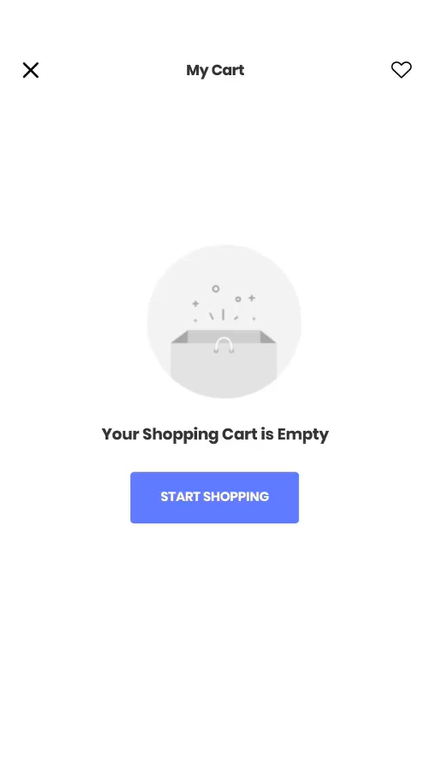 The Shopping Cart and Wishlist Micro App is a ready to use module that consists of a typical Retail shopping cart, Wishlist and “Save for Later” functionality. 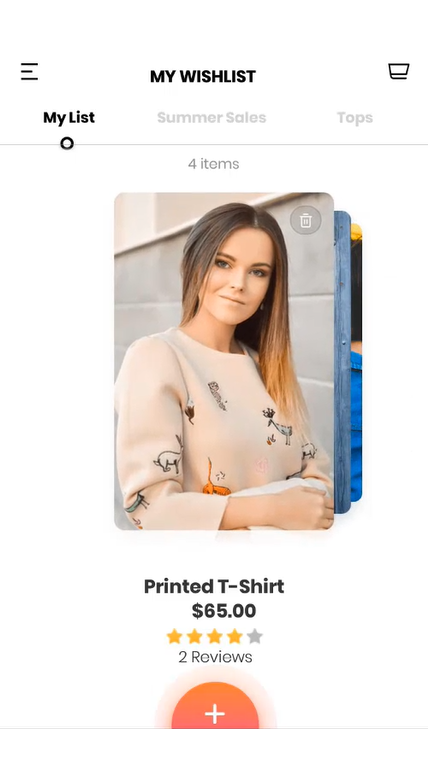 You can add, or remove products from the cart, edit the quantity of every product, and move products between the cart and the wishlist. 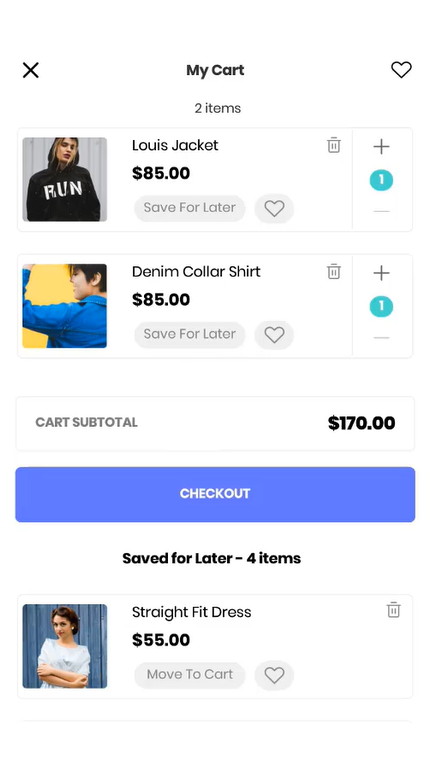 You can also save products from your Cart to check them out later using the “Save for Later” feature. You can also view the different categories of products that are in your wishlist by switching the tabs.